The New Castle County Police are currently investigating the shooting of a 27-year-old man that occurred in the development of Overview Gardens. (New Castle, Del. 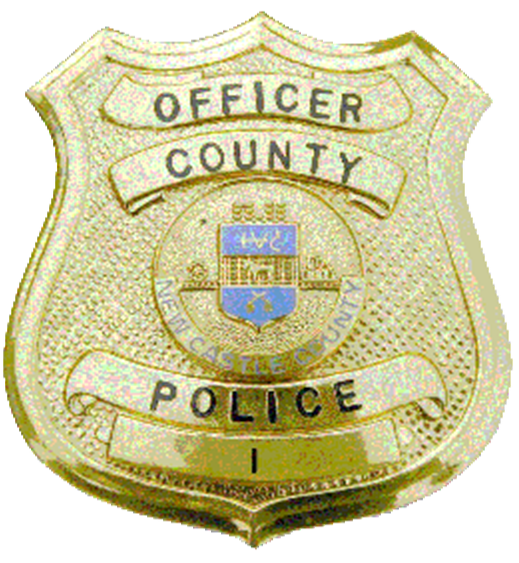 19720) Today(June 9) at 1:10 p.m. New Castle County Police were called to the unit block of Briarcliff Dr for the report of shots fired and a 27-year-old man suffering from a gun shot wound. The victim was taken to an area hospital for treatment. His condition is unknown at this time. This is an active and ongoing investigation and more information will be forthcoming.